Looking for a Donation Button for your website. PayPal donation is the best solution. 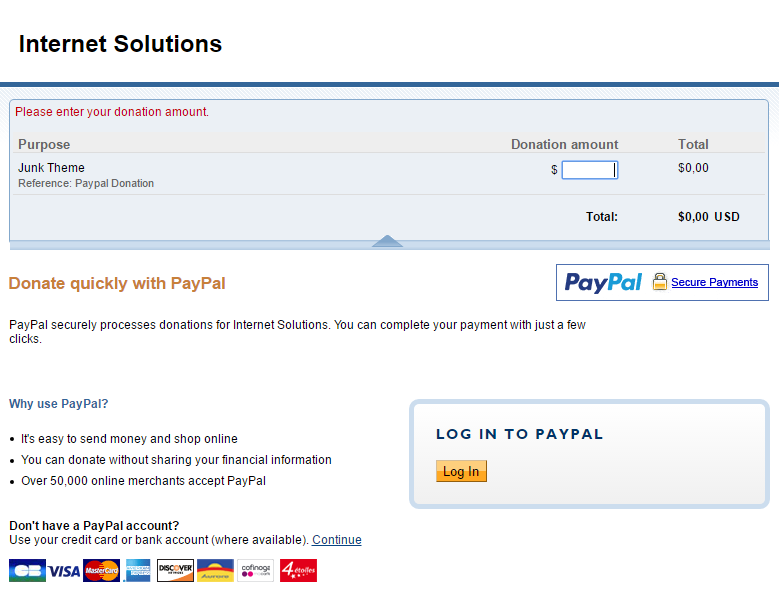 Now you can setup donation button much easier way using our PayPal donation widget.